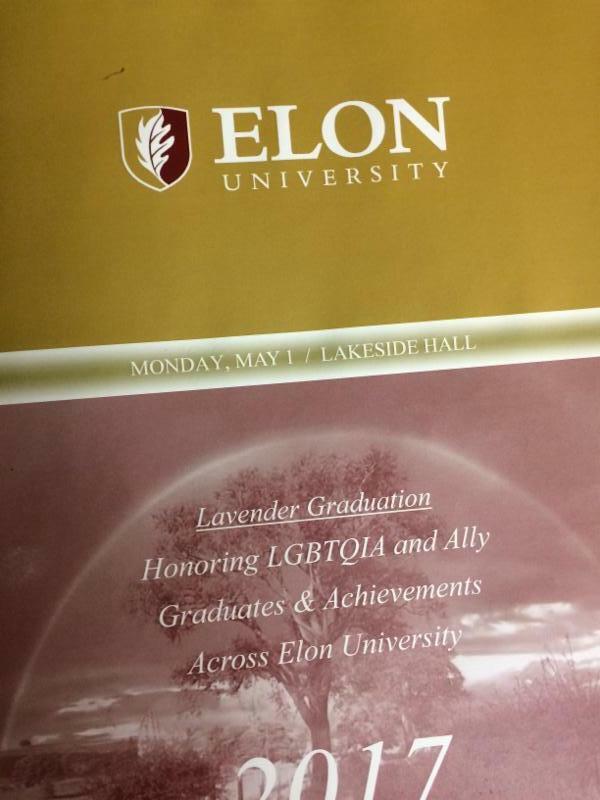 On May 1st over 160 students, faculty, staff and community supporters of Elon’s LGBTQIA students gathered on the campus for a pre-graduation event that has continued to grow in attendance and support. 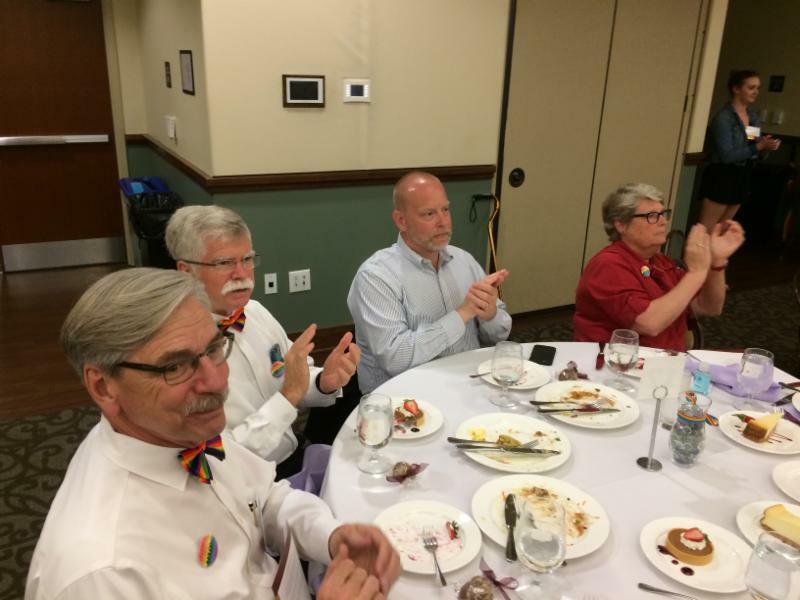 PFLAG, Alamance PRIDE and Alamance Cares were among the community groups attending. 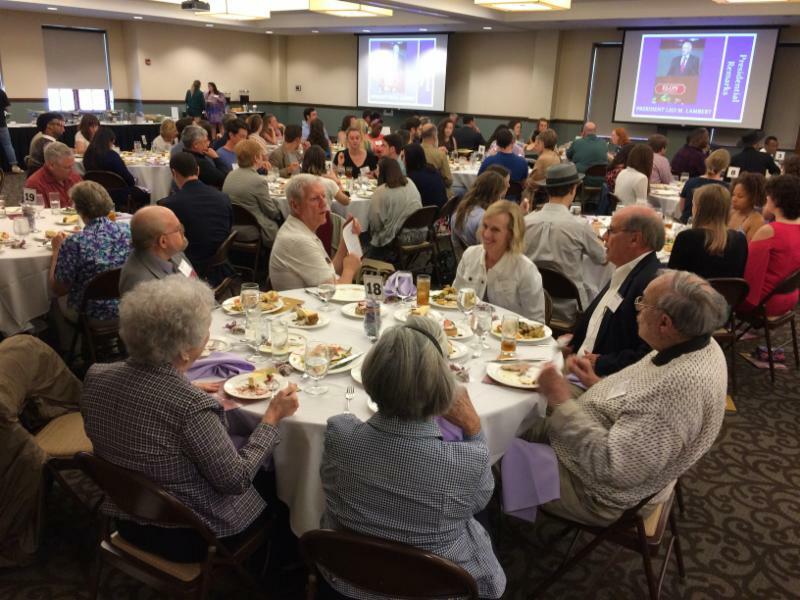 University President Leo Lambert addressed the attendees, with Matthew Antonio Bosch, Director of the Gender and LGBTQIA Center at Elon, presiding.